The German carmaker which was the highest selling luxury carmaker last year is being overtaken by Audi this year. 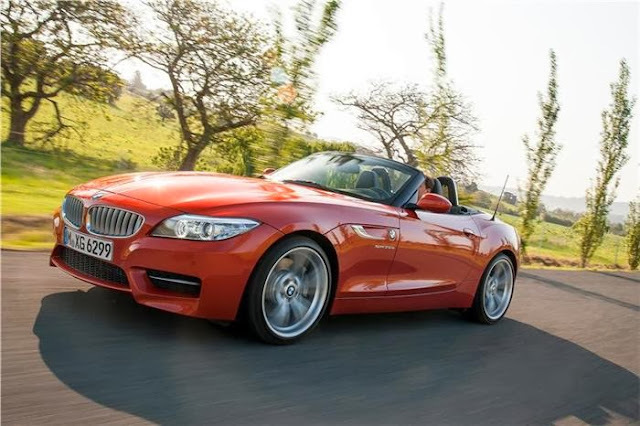 Nevertheless, BMW needs new models to keep the thirst ongoing and hence BMW will be launching their Z4 variant on 14th November 2013. The facelift though will get minor cosmetic updates like new chrome grills, restyled bumpers, new alloy wheel design and new headlamp design. 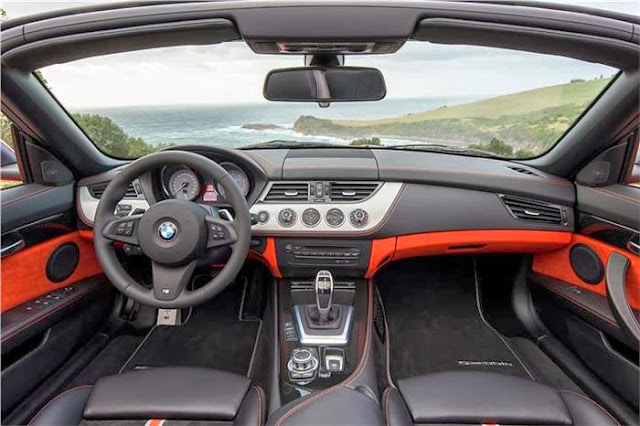 Subtle cosmetic changes in the interiors are also expected. 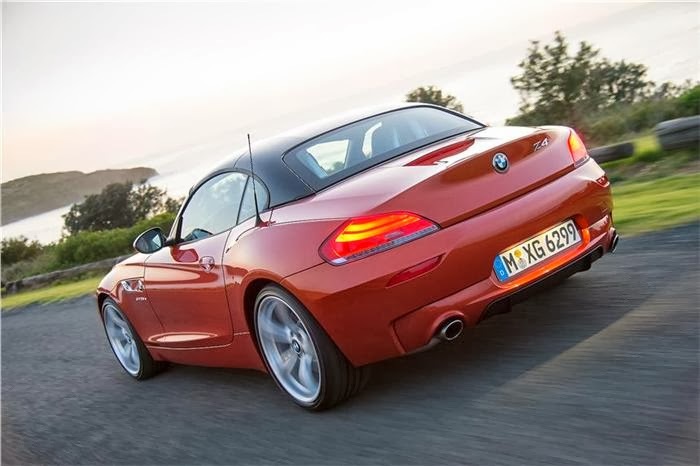 The major changes however will be the replacement of BMW Z4 sdrive 35i in India with sDrive 35is. The extra "s" means the new car will be more powerful than the current version and to be precise the new car will carry 33bhp more than the current gen 202 bhp. Power will come from the same 3.0-litre, twin-turbo direct-injection engine mated to a 7speed dual clutch automatic gearbox. Expect the car to be priced around INR 75 Lakh. Stay tuned for more information.